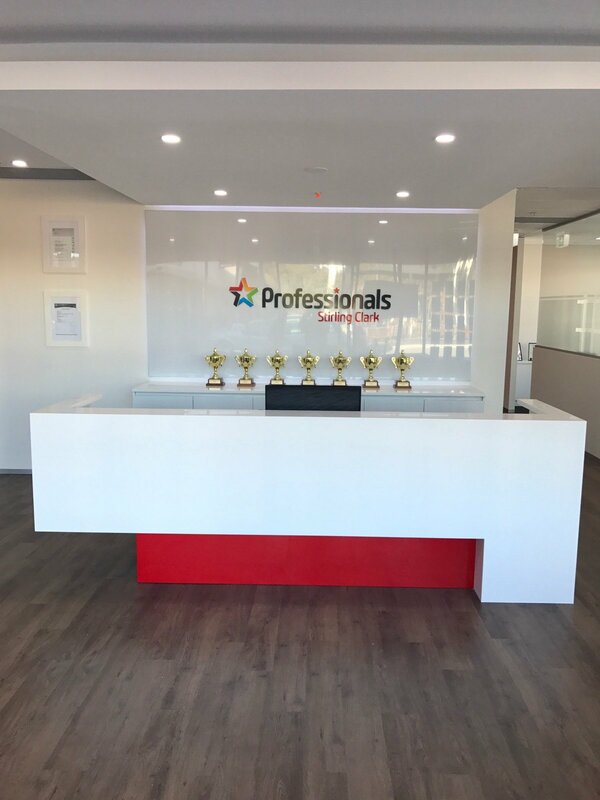 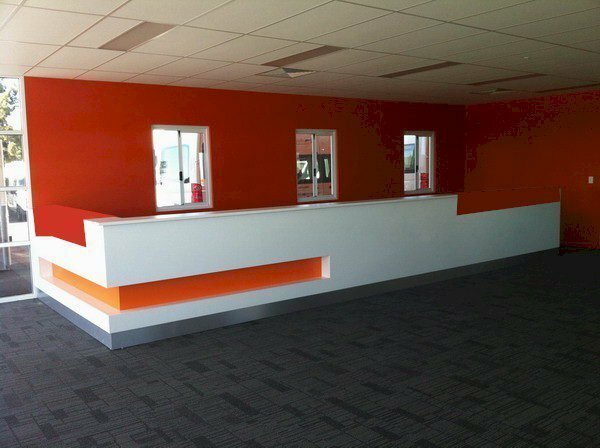 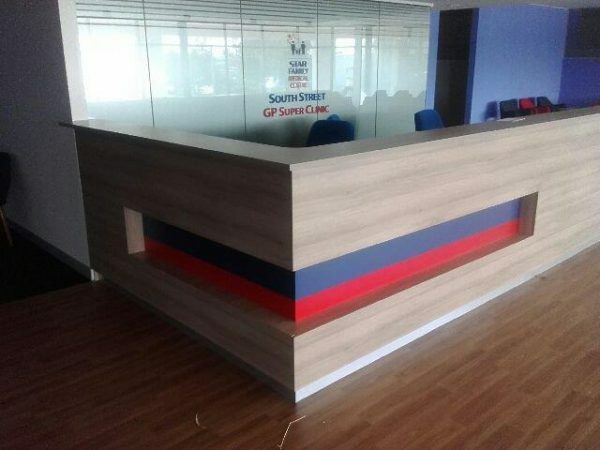 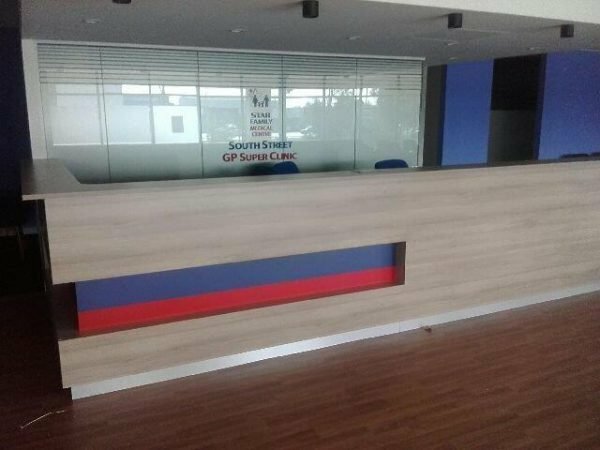 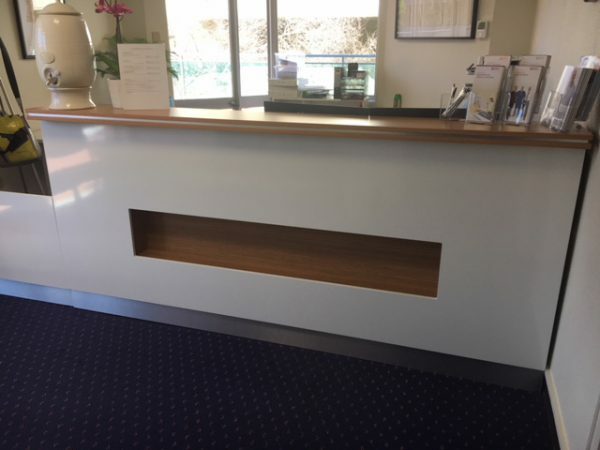 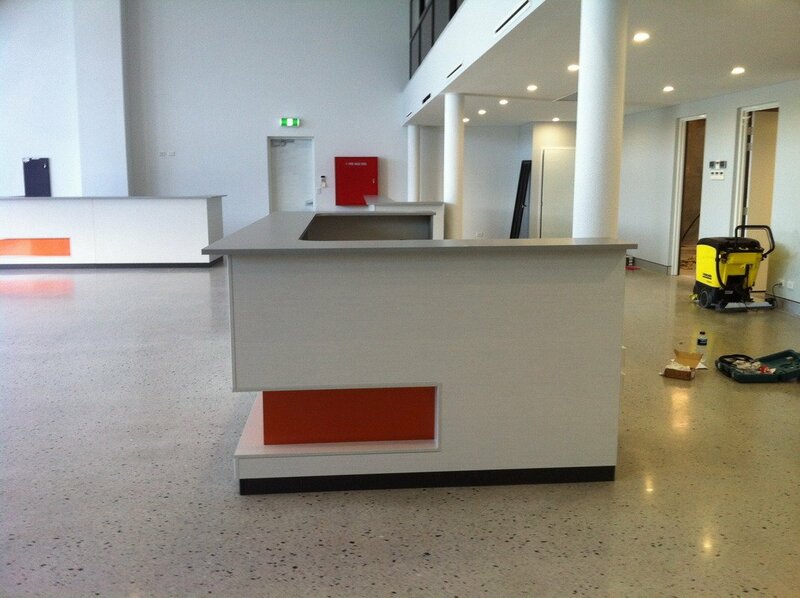 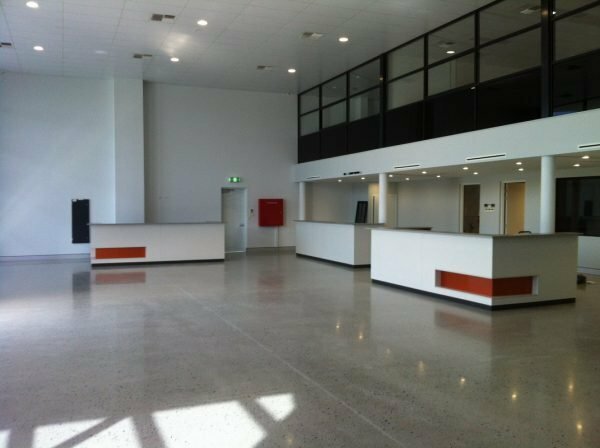 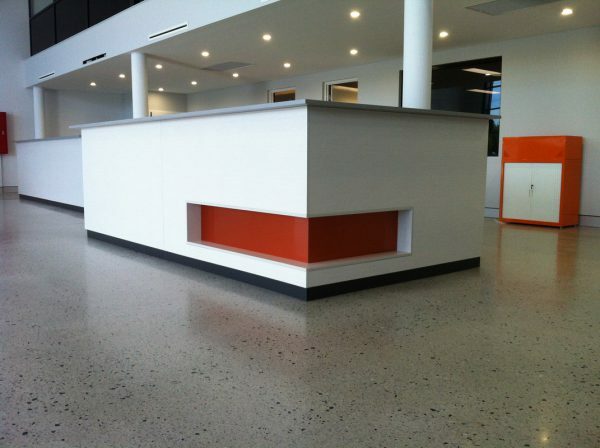 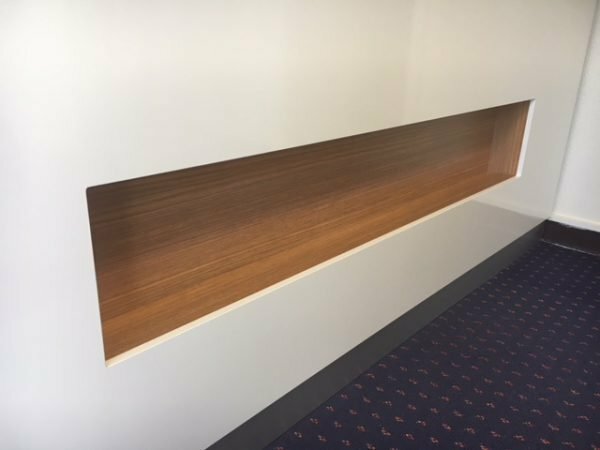 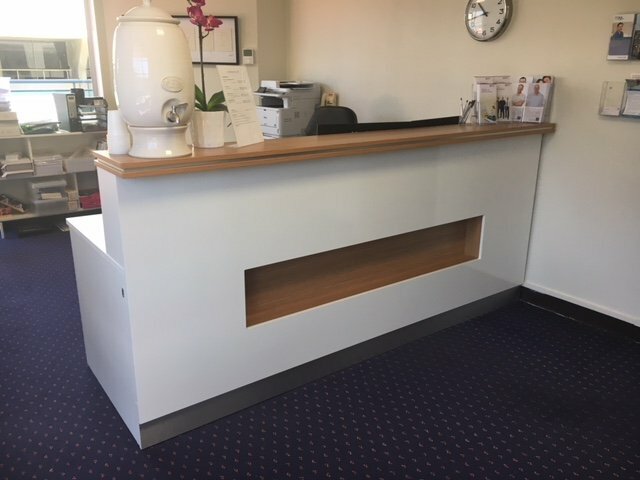 Factory reception design 1 – is a popular design for business’s to be able to insert their business colour into the box created on the front/side of the reception desk. 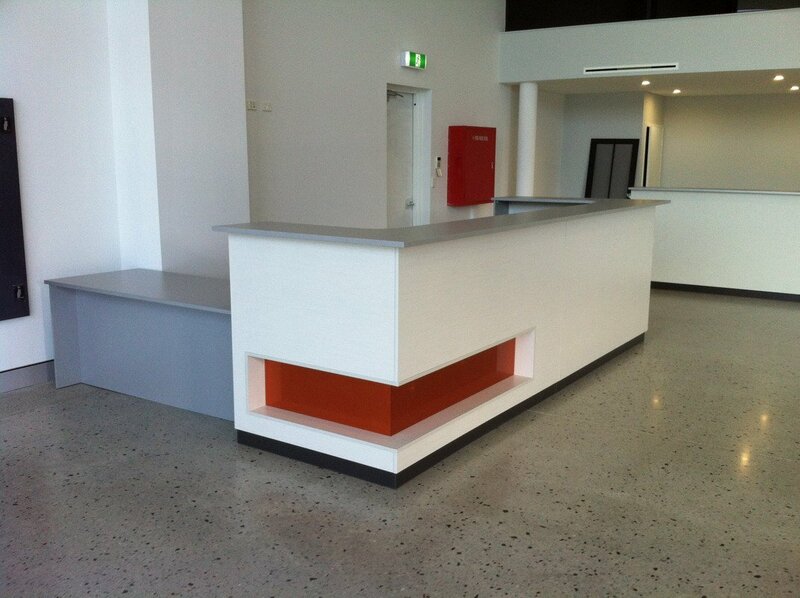 Finish – We have 100’s of Laminex or Formica colours to choose from to create the specific look required. 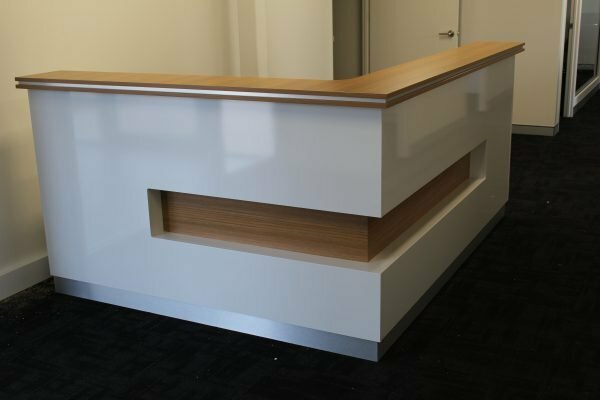 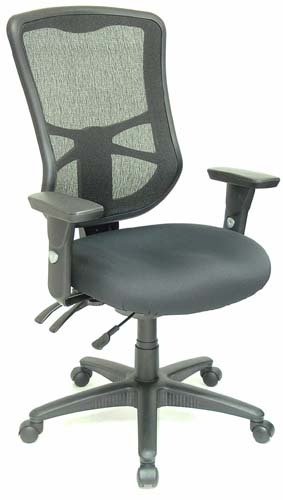 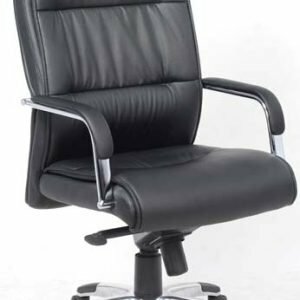 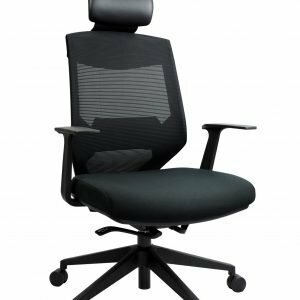 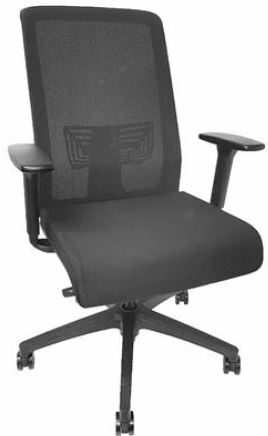 Size – We can manufacture any size for any location, we can also flat pack it to send out of the Metro area.